Six-On-Six: The Musical's director/choreographer, Alison Shafer, and lead actor, Craig Irvin, appeared on KFMG's The Culture Buzz this week to preview the upcoming show. 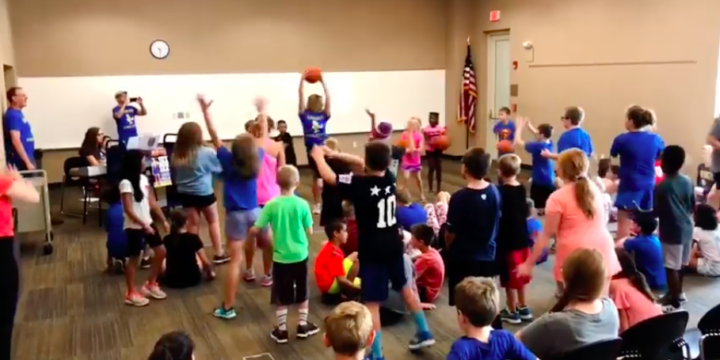 Members of this summer's musical, Six-On-Six: The Musical, attended a special event at the Urbandale Public Library today. 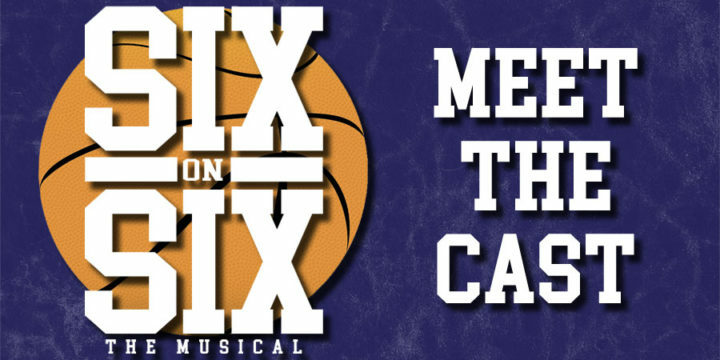 Iowa Public Radio's weekly Talk of Iowa program took a look at six-on-six girl's basketball in Iowa this week and featured members of the Six-On-Six: The Musical production team. Click here for more. 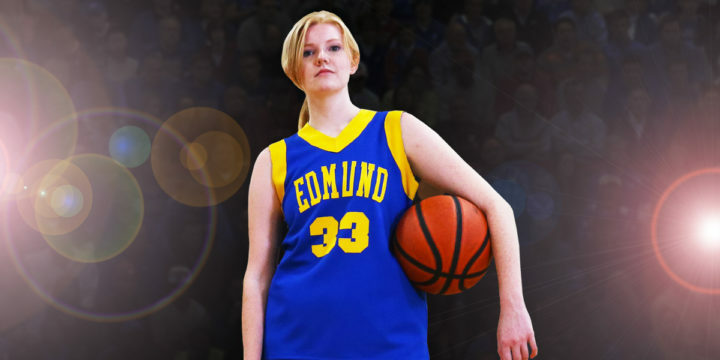 Six-On-Six: The Musical was featured this week in Des Moines' Cityview magazine. Click here to check out a selection and read the full article. 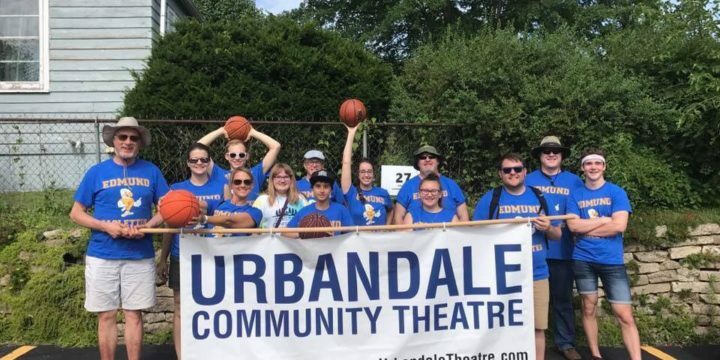 The cast and crew of Six-On-Six: The Musical marched through the streets of Urbandale for the city's annual Fourth of July parade. 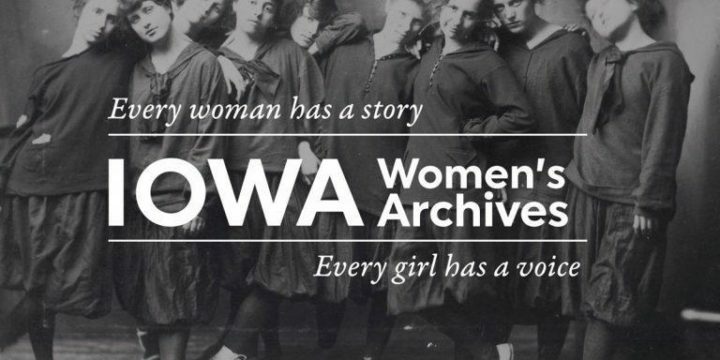 Click here to check out the crew in action. Urbandale Community Theatre's summer 2017 production of 'Guys and Dolls' has received 5 Cloris Award nominations including Best Musical. 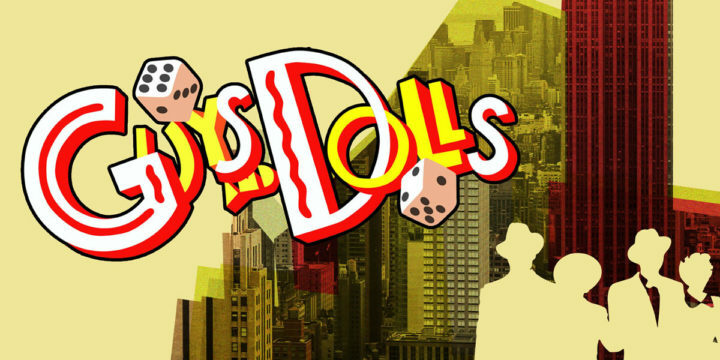 Urbandale Community Theatre is bringing the classic Broadway musical Guys and Dolls to the stage in summer 2017 for the organization’s 21st season. The Urbandale Community Theatre will celebrate its 20th season with a production of Disney’s Beauty and the Beast.